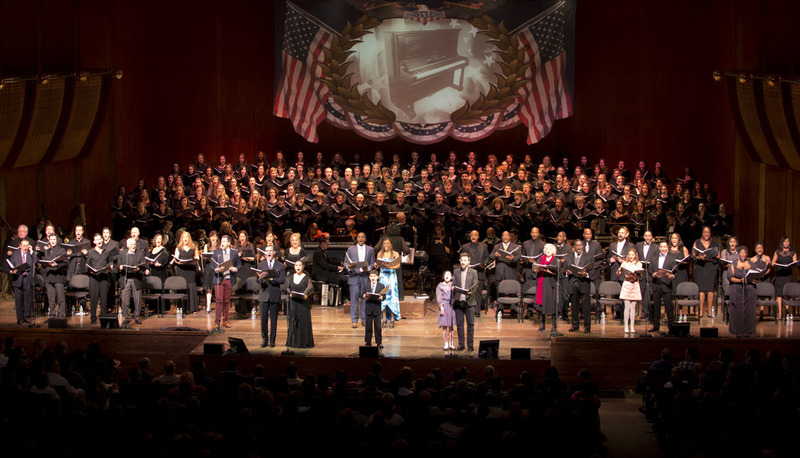 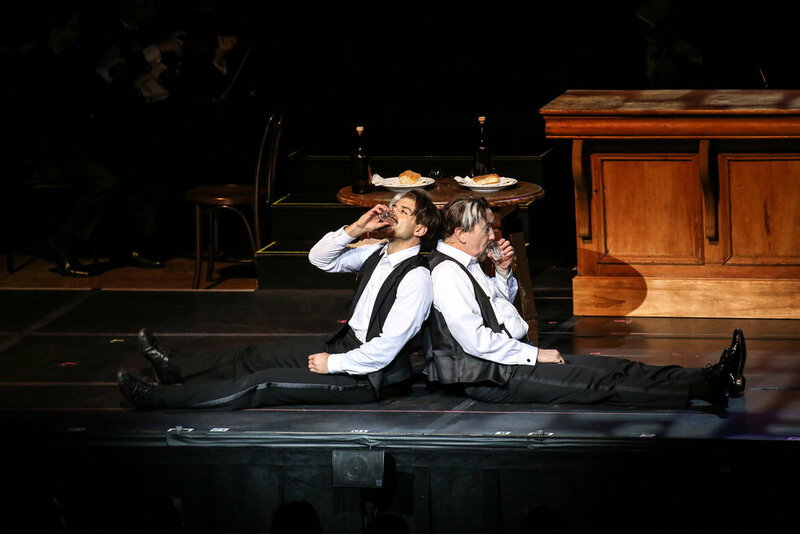 Manhattan Concert Productions inaugurated its BROADWAY SERIES in 2013 with a sold-out concert performance of Ragtime, featuring a star-studded cast of 20, a chorus of over 200 singers, and accompanied by the enlarged forces of the all-professional New York City Chamber Orchestra. 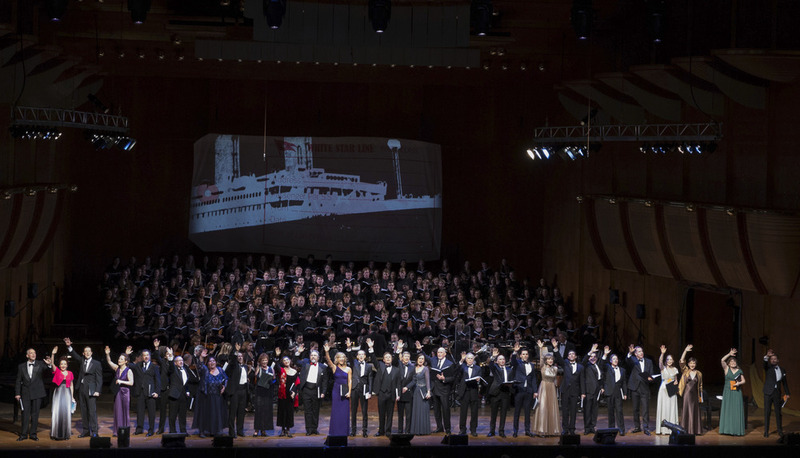 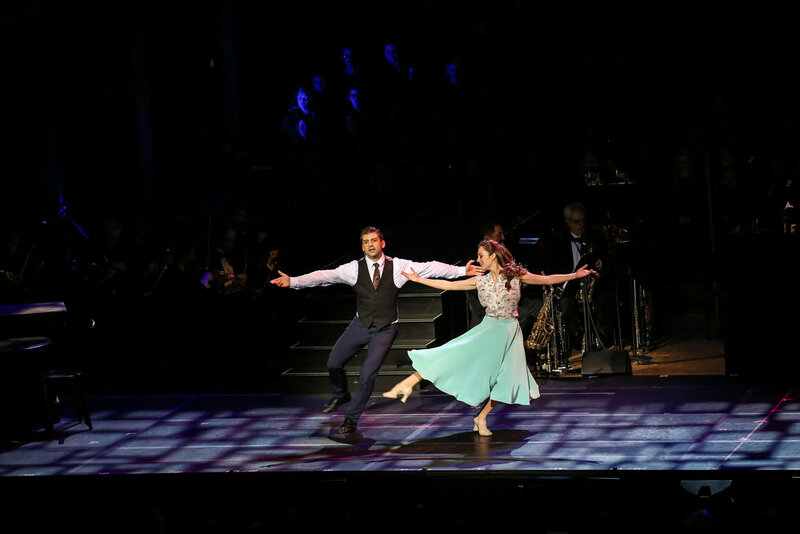 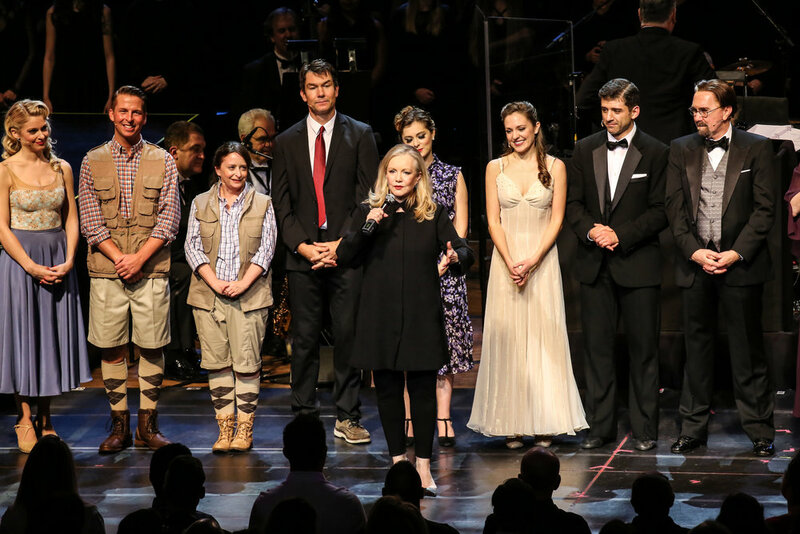 MCP has continued to feature Broadway, TV, and movie stars with full chorus and orchestra in critically acclaimed performances of Titanic in 2014, Jason Robert Brown's Tony award-winning Parade in 2015, Lucy Simon & Marsha Norman's The Secret Garden in 2016, and The 25th Anniversary Concert Performance of George and Ira Gershwin's Crazy For You in 2017 at David Geffen Hall (formerly Avery Fisher Hall), Lincoln Center. 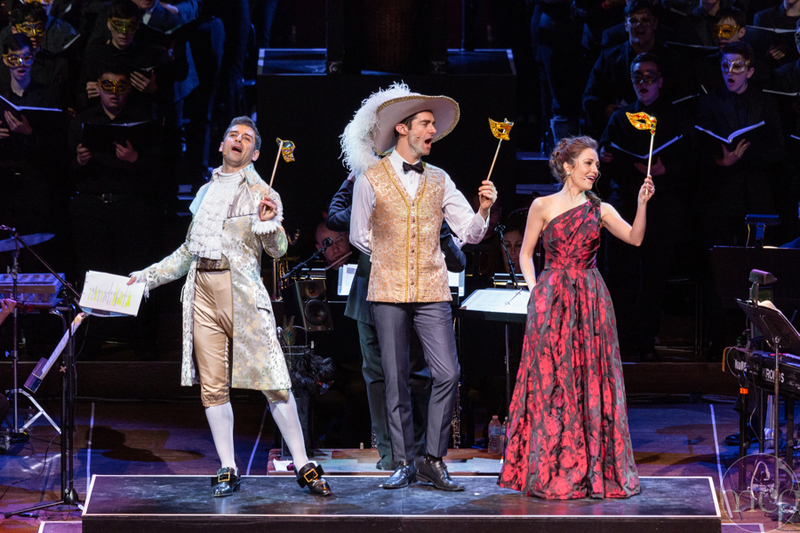 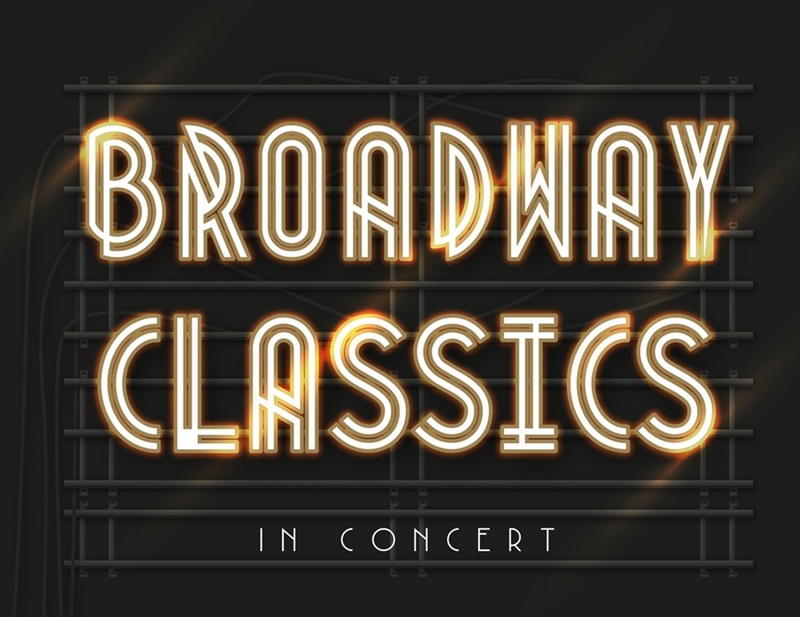 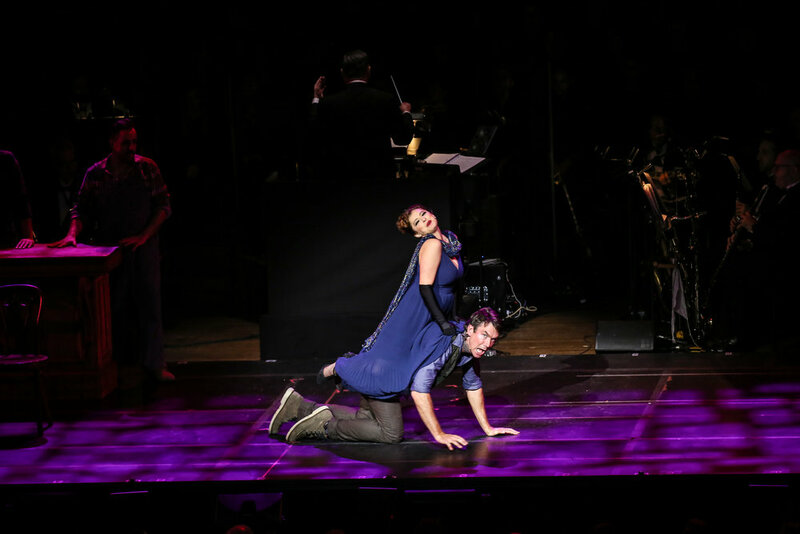 In 2018, MCP presented Broadway Classics in Concert, a celebration of the past five installments of the BROADWAY SERIES, featuring music by the composers and reunions of MCP Alumni. 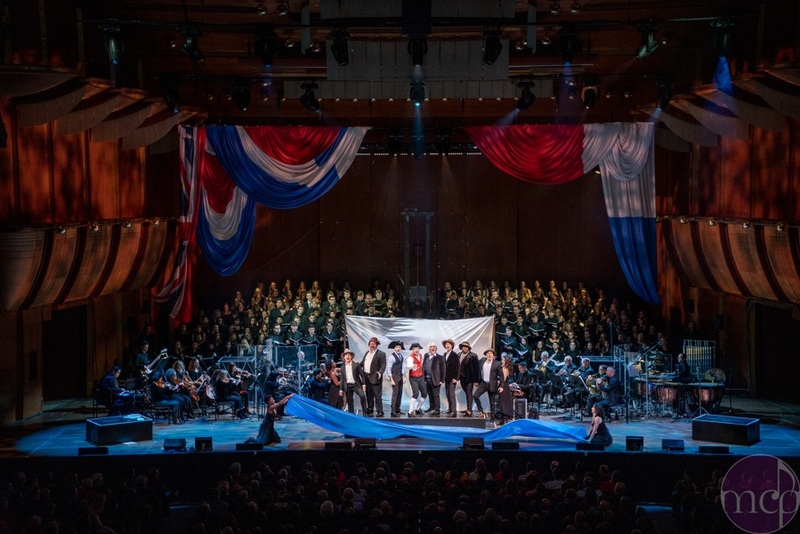 Join us for our 2019 BROADWAY SERIES production: The Scarlet Pimpernel. 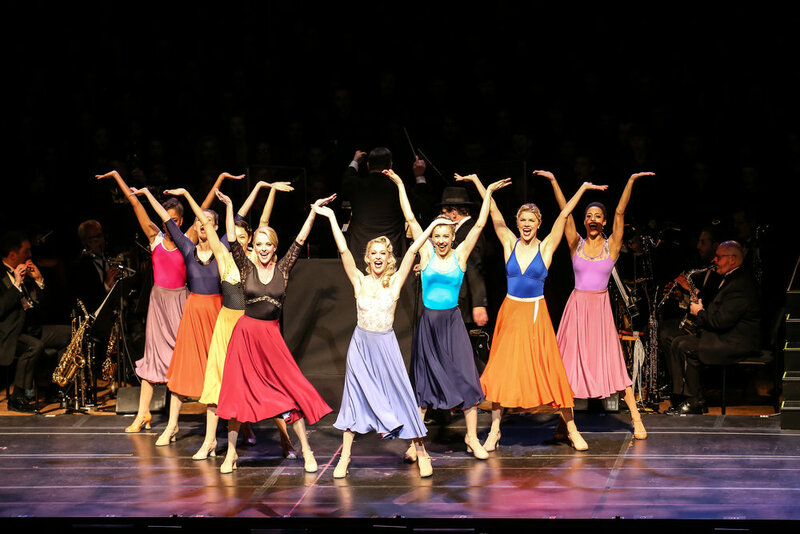 For information about pricing and participation in the Broadway Series Chorus, click below.